The Union of Students in Ireland (USI) and a number of youth organisations have called for the government’s internship programme, JobBridge, to be phased out. Many youth advocacy groups voiced their opposition to the scheme in a joint press conference held on January 29th. The youth groups expressed their concerns that the internship programme is damaging job creation and promoting the exploitation of the trainee workers involved in the scheme. 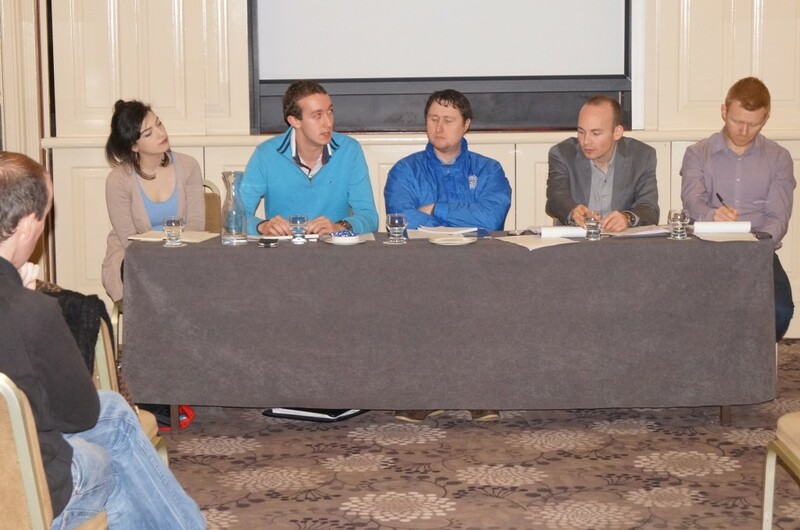 The press conference was held by the youth committees of the Communications Workers’ Union and Mandate Trade Union, along with the USI, ScamBridge, and the ‘We’re Not Leaving’ youth group. Laura Harmon, the Vice-President for Welfare of USI, believes that the government scheme is no longer effective. Harmon said that one of the reasons for the failure of the scheme is that it has gone largely unregulated. The national internship scheme was set up by the government in 2011, with the aim to match employers with trainees who cannot find work. The work experience placements last from between six to nine months, with the interns receiving €50 a week in addition to their social welfare payment. Minister for Social Protection Joan Burton has defended the programme, stating that more than 25,200 people have taken up the scheme since it began, with 6,300 currently in internships. MEP Paul Murphy, the founder of campaigning website ScamBridge.ie, has called for the JobBridge internship programme to be replaced with a RealJobs scheme. He said at the press conference that this would result in education investment and more effective training and employment for people struggling to find work.